I lived in a snow globe one winter several years ago. The beauty of this past snowstorm reminded me of that particular winter. It seemed like every time I looked out the window, and the snow was falling, it was as if God had shook up the earth sharing His love and I was in the comfort of His hands. As I witnessed that beautiful sight it was like living in the hands of Gods giant snow globe. healing from personal pain. I was thankful for the beauty that surrounded me that winter as well as the beauty that surrounded me yesterday. 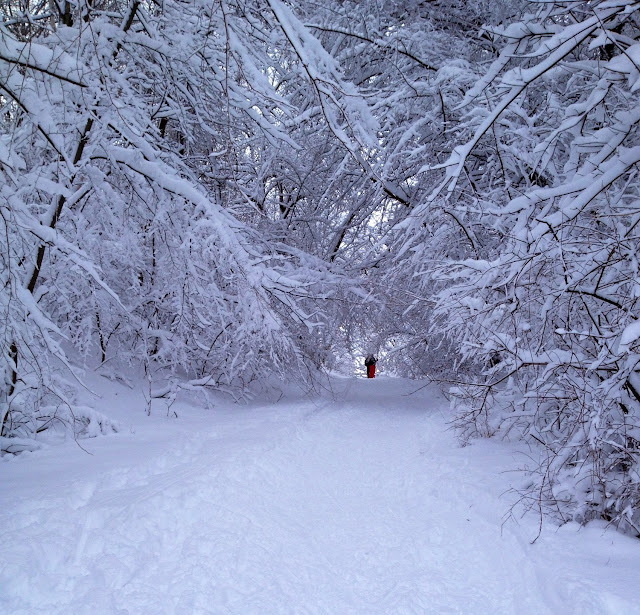 I experienced Gods giant snow globe once again…what a gift from above! Have you lived in the comfort of Gods giant snow globe recently?